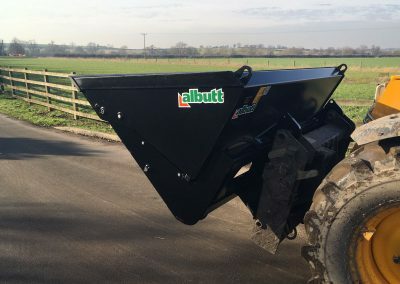 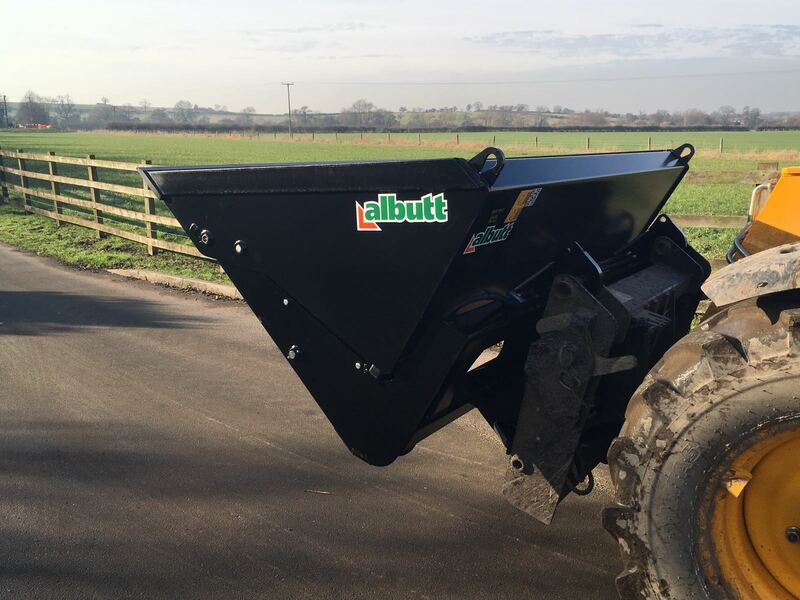 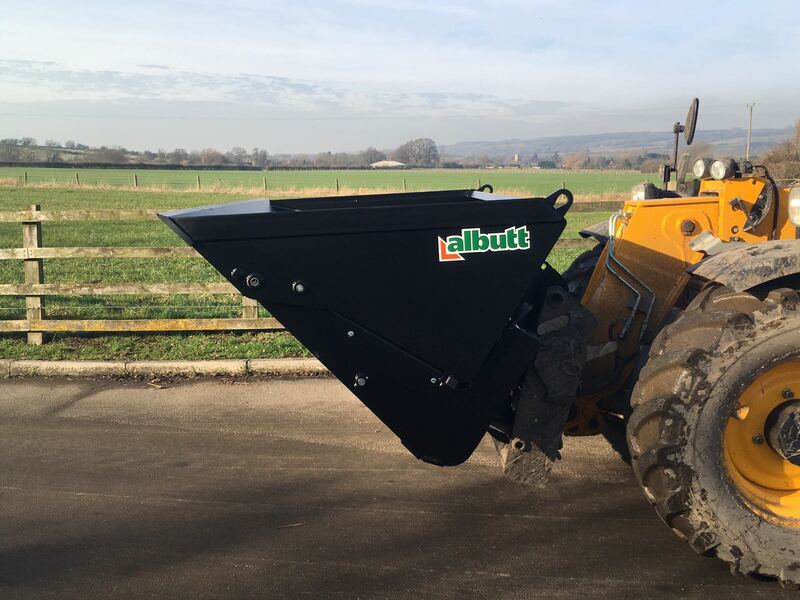 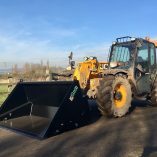 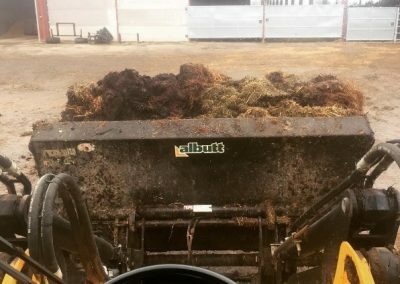 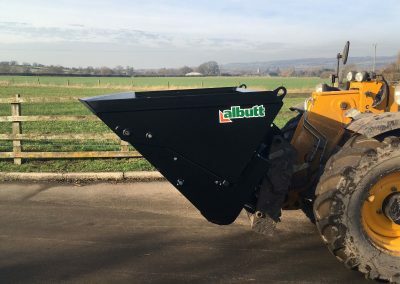 The Albutt ‘WA’ range of High Tip Buckets are based on an ultra heavy duty design – suitable for applications from muck to waste handling. 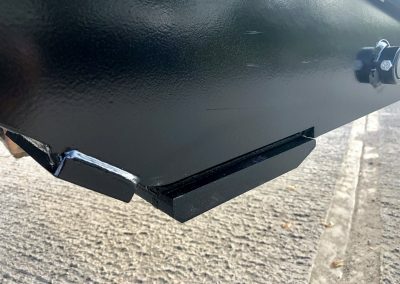 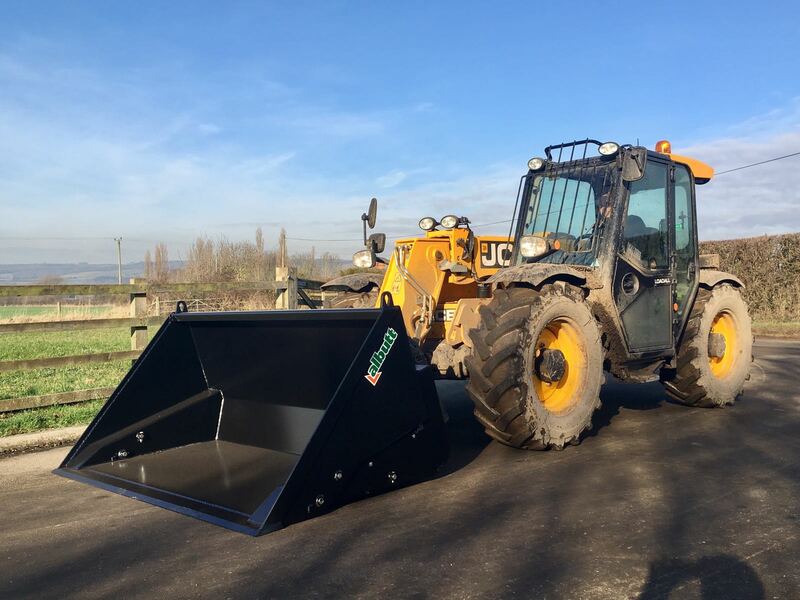 Featuring a 6mm Strenx bucket shell and a Hardox 500 cradle, the use of high tensile steels throughout ensure maximum durability for those intense applications. 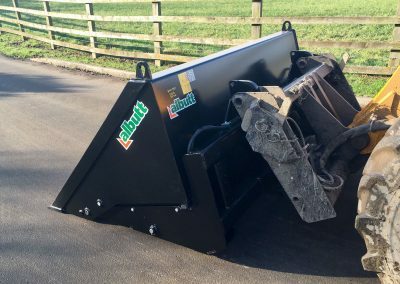 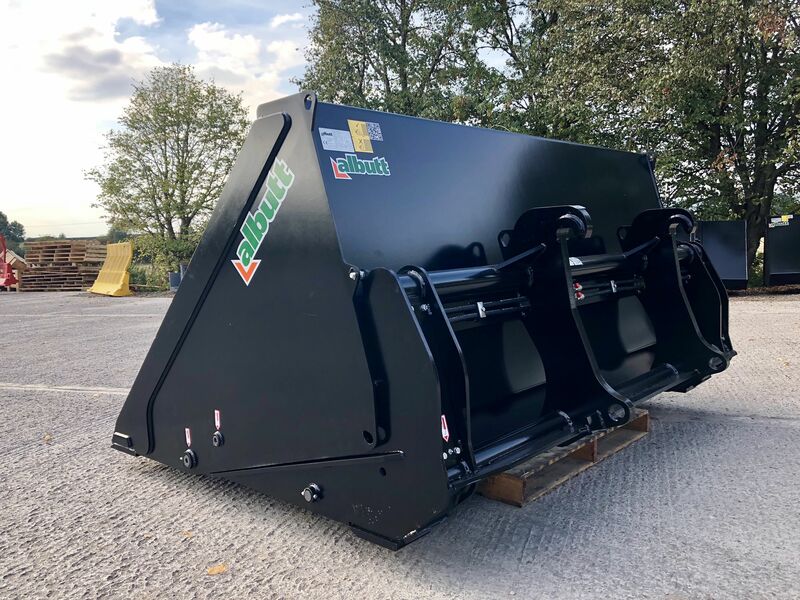 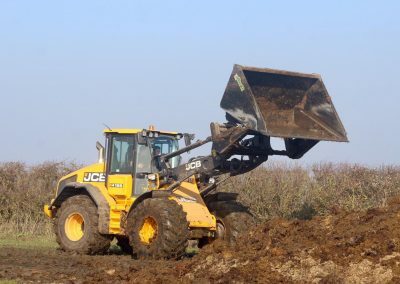 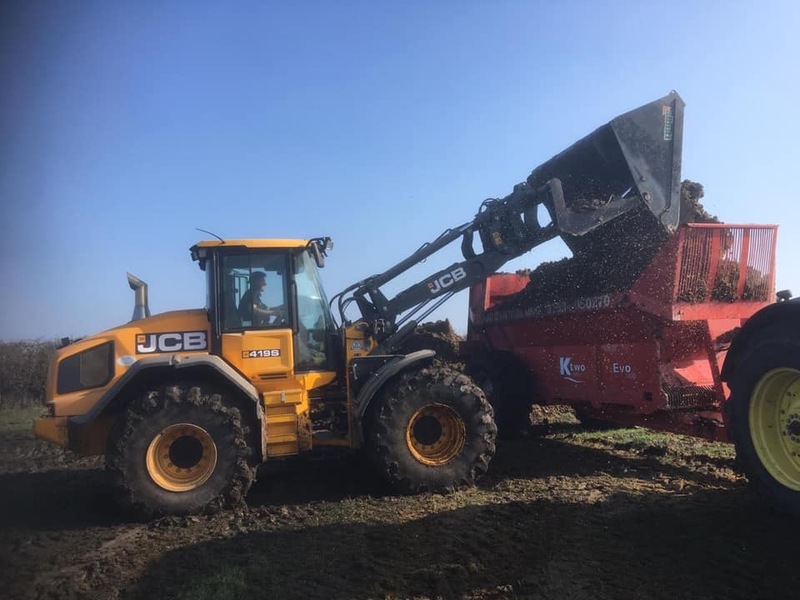 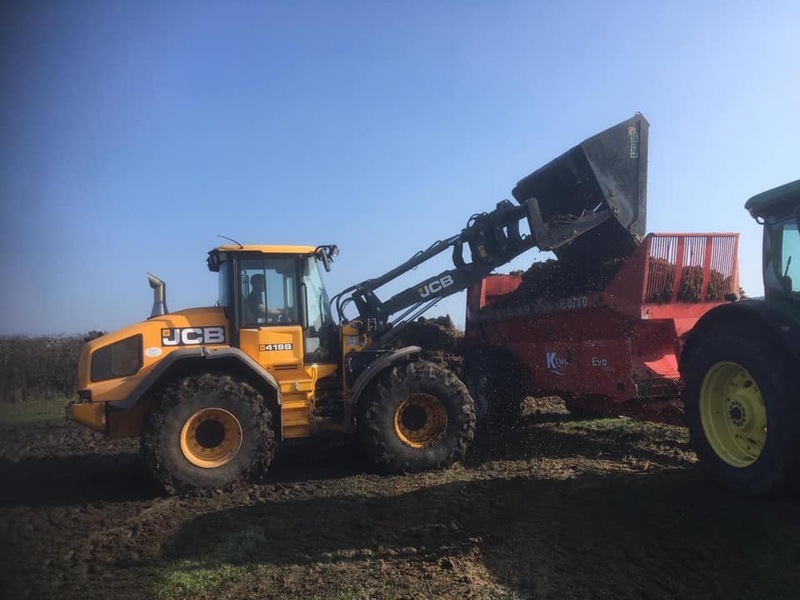 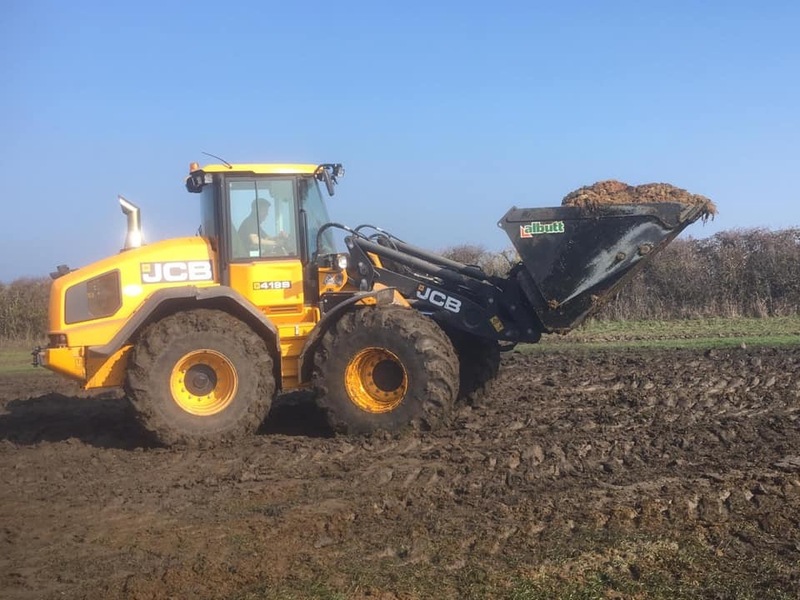 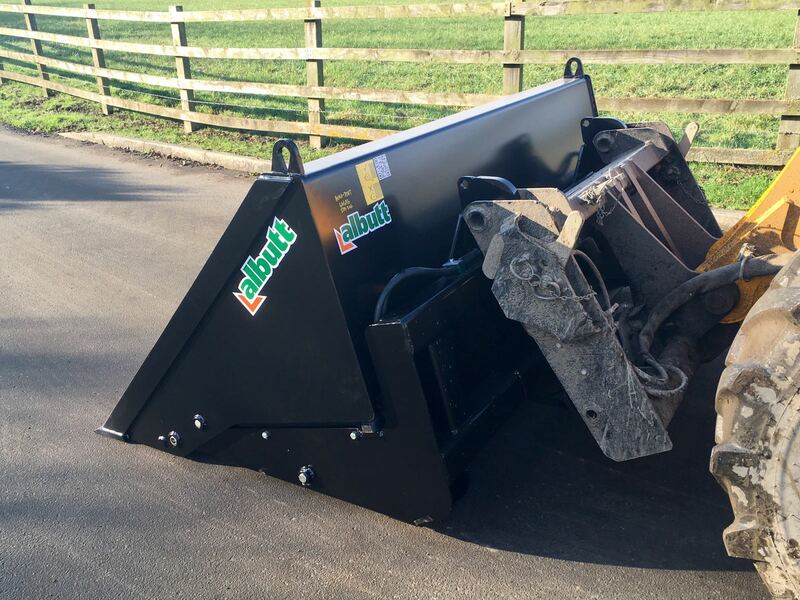 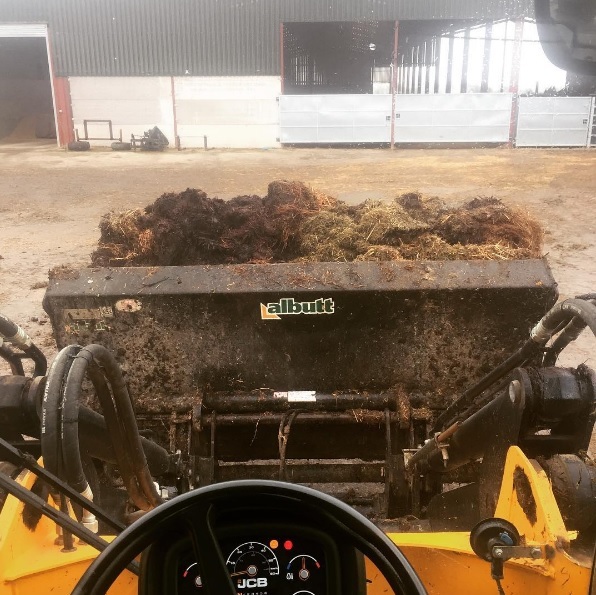 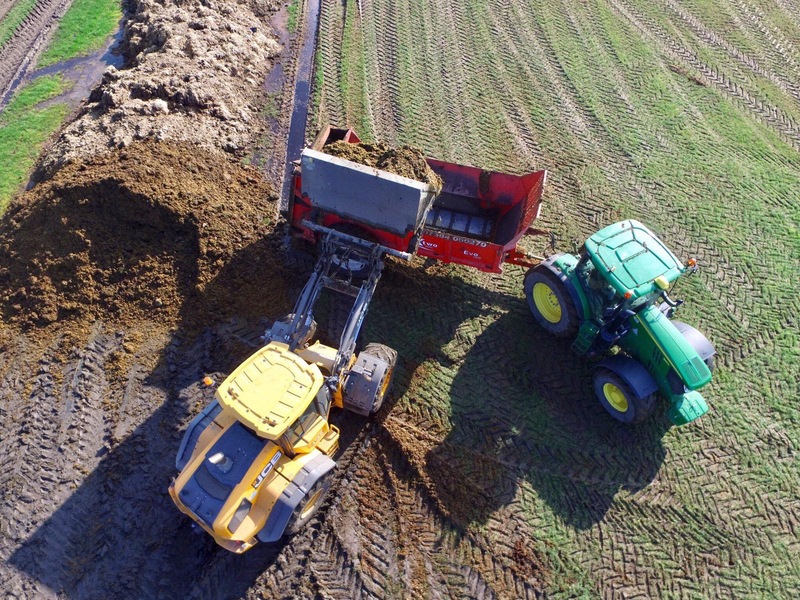 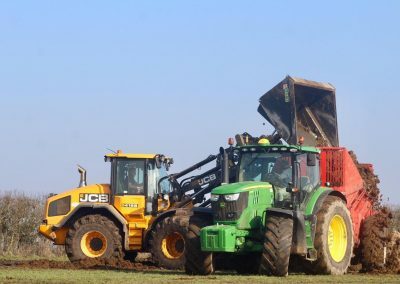 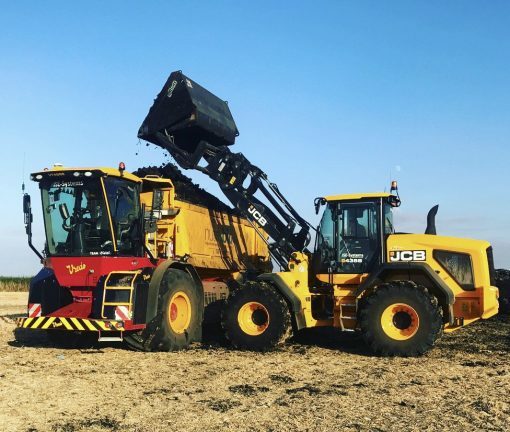 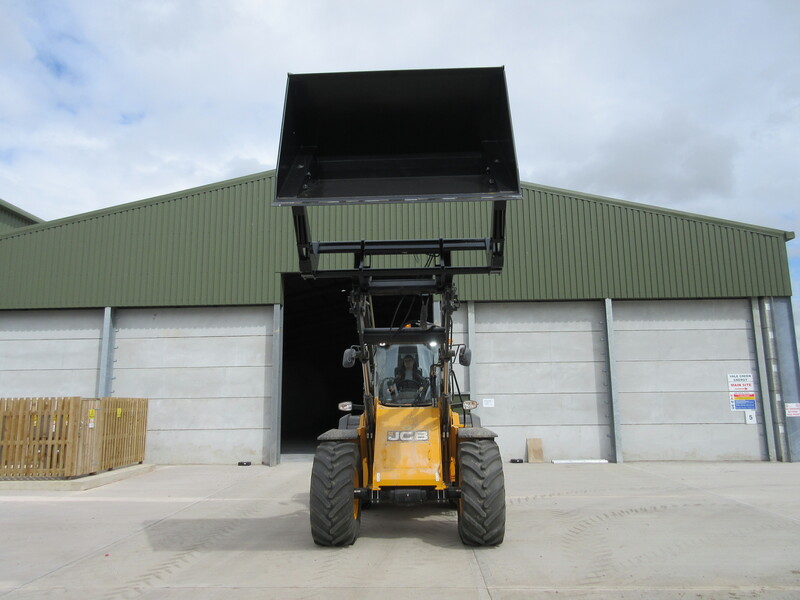 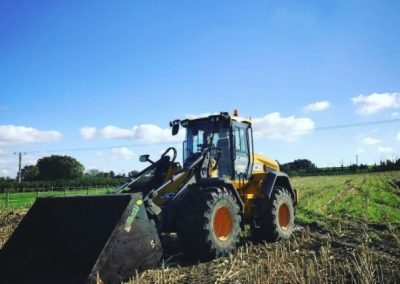 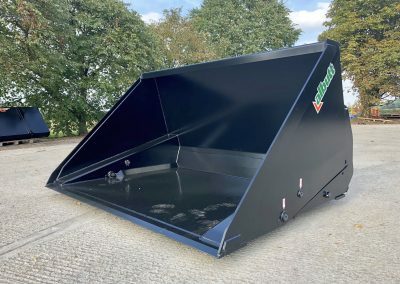 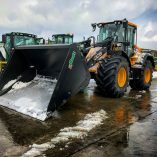 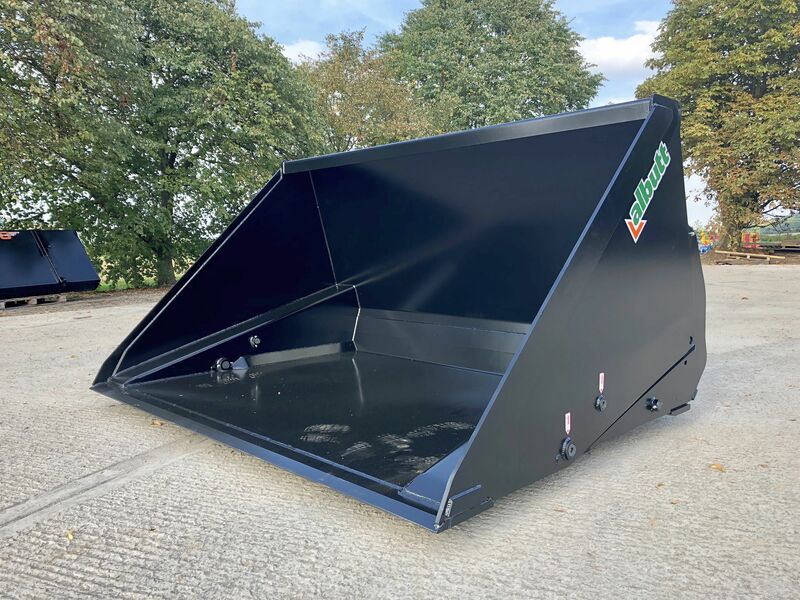 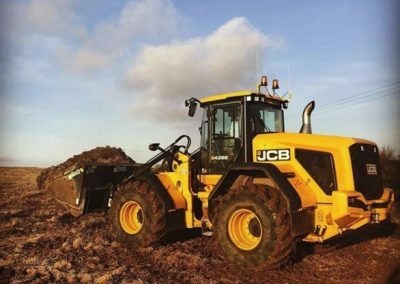 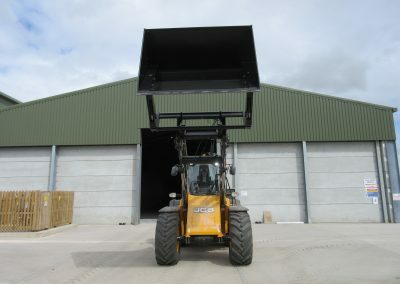 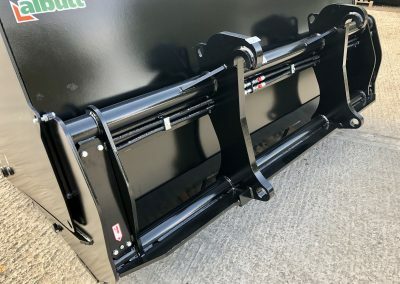 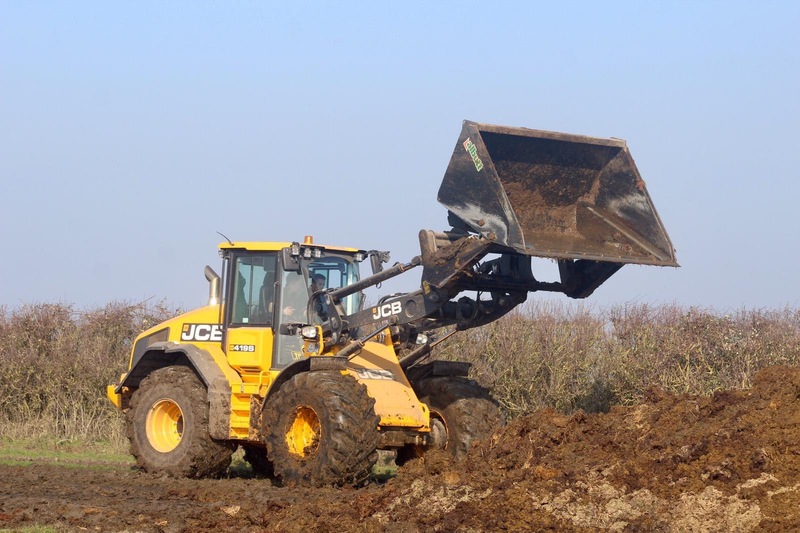 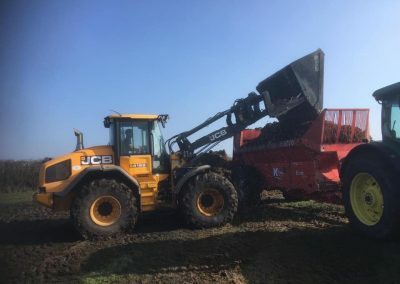 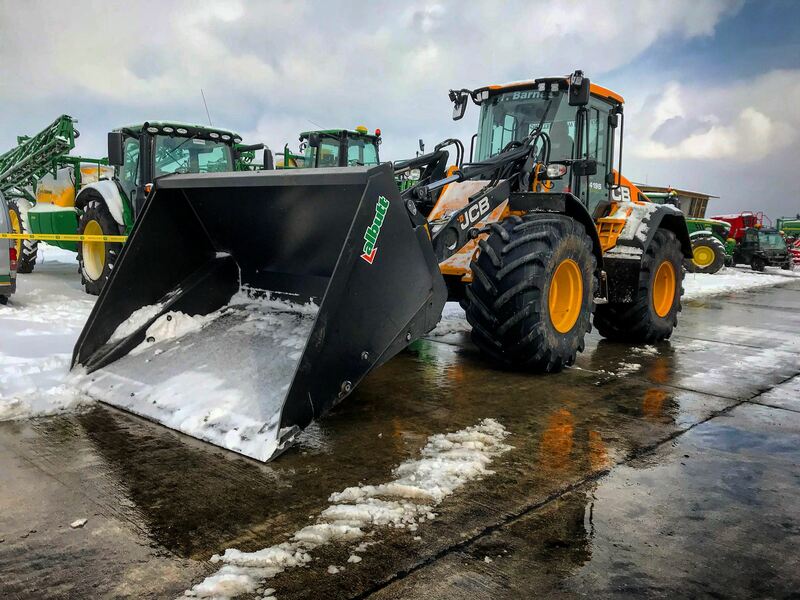 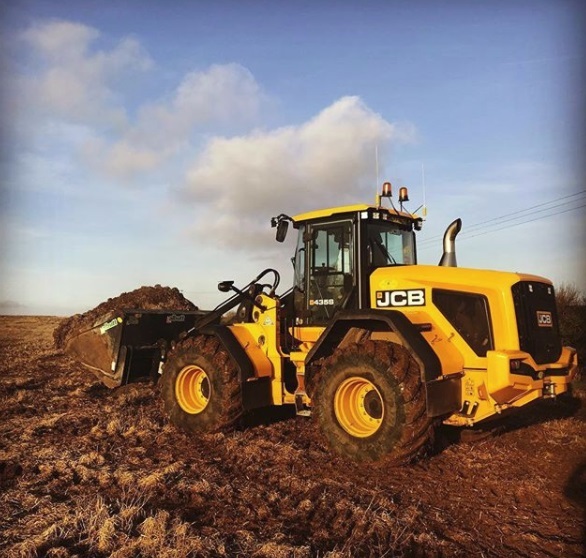 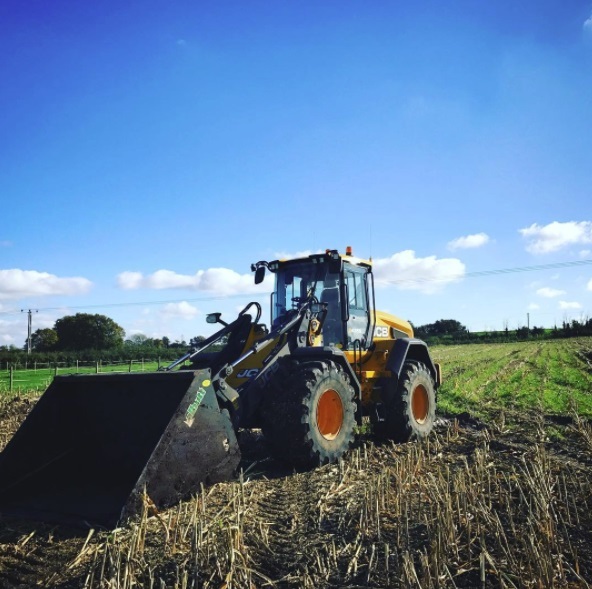 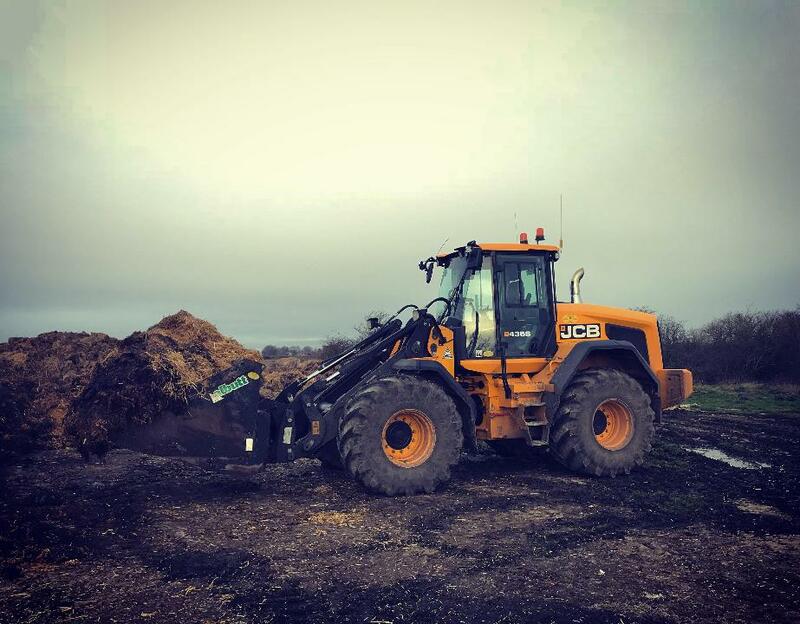 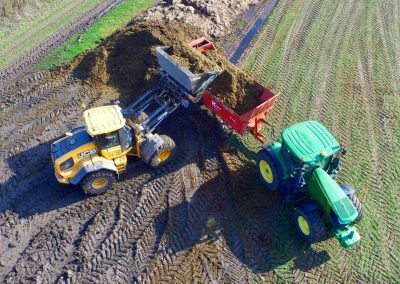 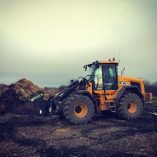 Ideal for use on the loading shovels, the larger models in the range give an approximate 1 meter of extra height and forward reach – ideal for loading high sided trailers. 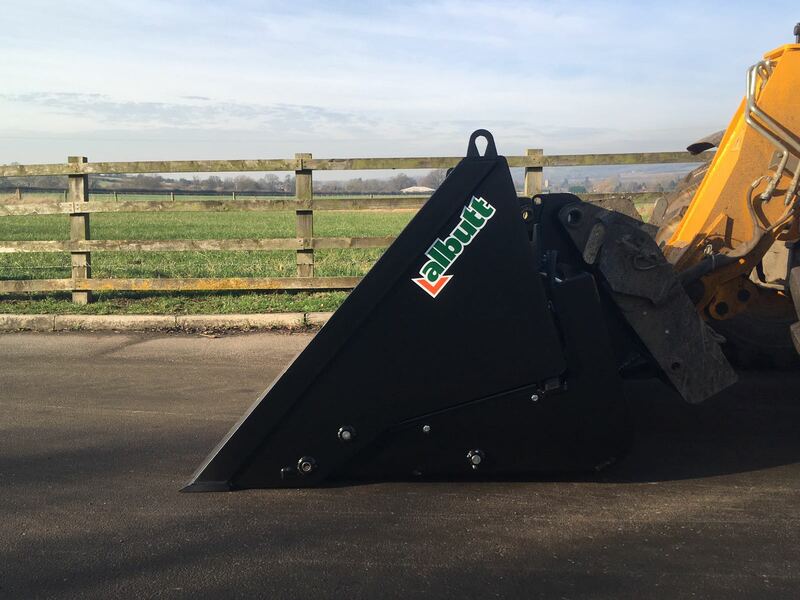 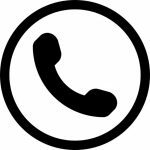 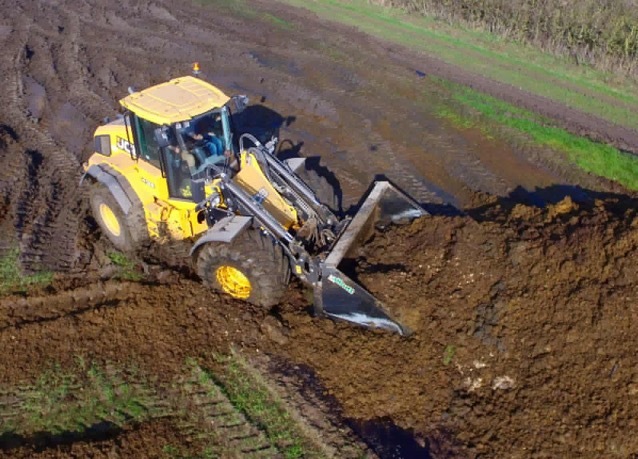 The ‘WA’ range also incorporates bolt on protective ram covers and remote greasing points.